Following the first blizzard of 2003, it became apparent that the need for an Auxiliary is still important. 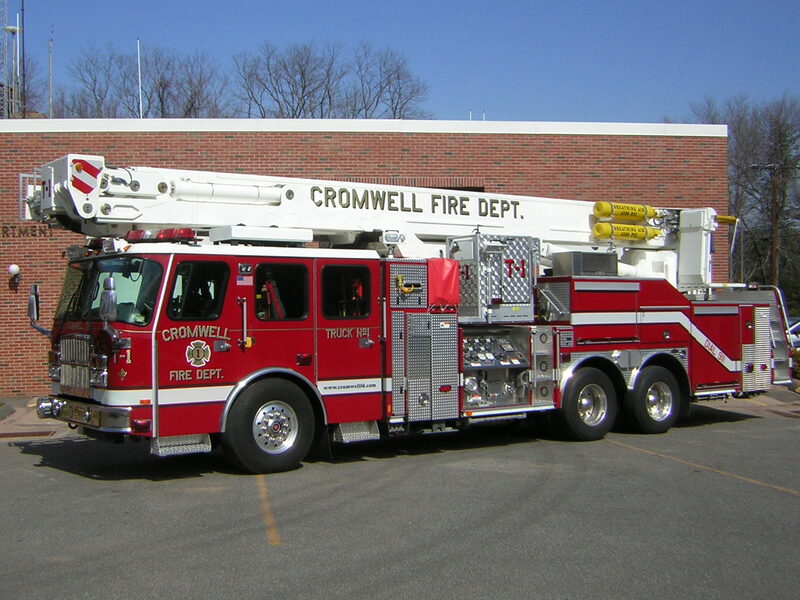 Our spouses, children, friends, and neighbors, also known as volunteer member of the Cromwell Fire Department, stayed at the respective stations to ensure a safe and hasty response to any town emergency. During this time, several people aided in cooking and buying foodto feed our members. After everyone dug out and life returned to normal, a letter was prepared and sent to the Chief requesting the reactivation of the Auxiliary. An informational meeting was held on Thursday, February 27th at the Coles Rd. station and we were off and..... walking. During the month of March 2003, we had 7 active Auxiliary members that were busy. We started out by cleaning and reorganizing the kitchen at the Coles Rd. station. The night of our second meeting in March 2003, we responded to the Fire Departments needs of hydration at the Cromwell Hills fire with water, Gatorade, and oranges. 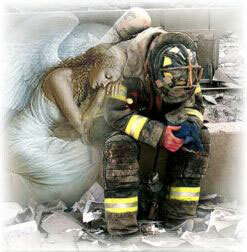 By April 2003, we had all our officers in place and were responding to the Prospect Hill Rd. fire with hydration, and sandwiches to replenish our volunteers through a long and tiring night. In May, we had a little fun being in the Town's Memorial Day parade, and by September we had some new members in place for a total of 14 to respond to the needs of our volunteers at the Nike Site through another long and especially tiring night after fighting their way through trees, brush, and undergrowth to get to the site of the fire. We have some new and exciting plans, but we need the help and support of our town to give back to the volunteers of our Fire Department. Auxiliary - Giving support: serving as an aid: helpful. An organization allied with but subsidiary to a main body of membership. Volunteer - a person who offers him or herself for a service without obligation to do so. A person who performs a service willingly and without pay. It is the feeling of the membership that we need to focus most importantly on the purpose of the Auxiliary as stated in the Bylaws. To find out more E-mail the Auxiliary.